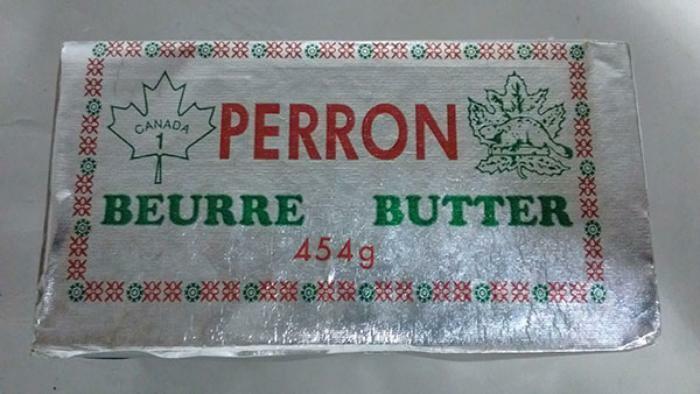 The Canadian firm, Industry, is recalling Perron brand and Beurre du Lac brand butter that may be contaminated with Listeria monocytogenes. There have been no reported illnesses associated with the consumption of these products. Customers who purchased the recalled products should not consume them, but throw them away or return them to the store where they were purchased.